Welcome! Natural Concepts Landscaping LLC. 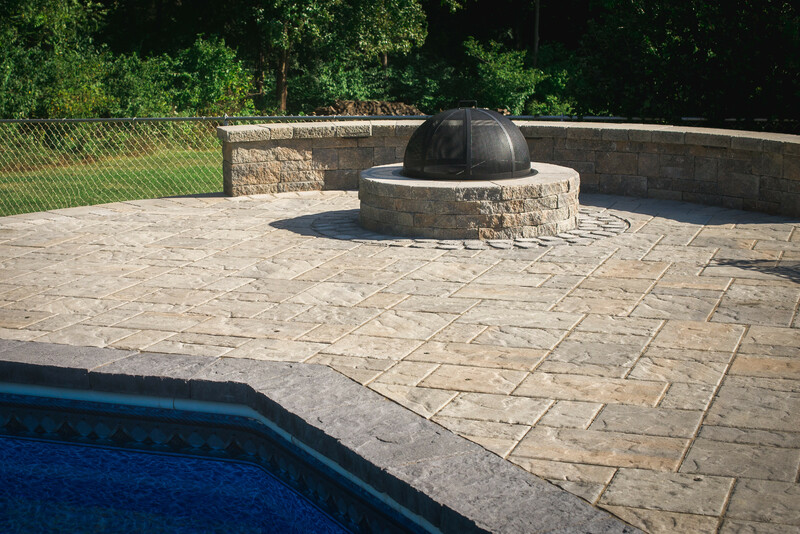 is a full service landscape contractor serving Northern NJ. We are able to offer you a range of services from start to finish when developing your property. Design, construction, plant installation, and property maintenance....WE DO IT ALL! Our knowledge and experience enable us to bring you beautiful landscapes that are environmentally conscious, and tailored to your lifestyle and budget. 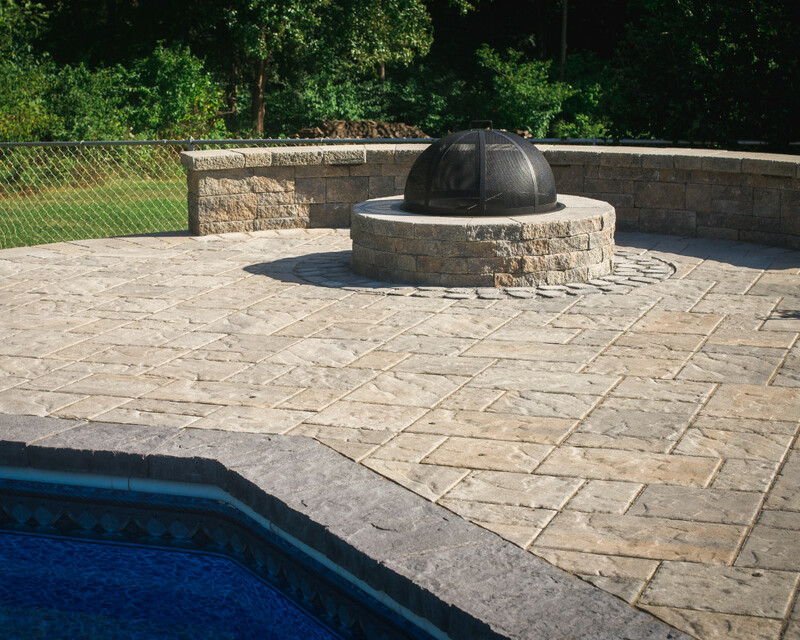 ​ We are licensed, insured, and certified in our trade. Don't settle for less!